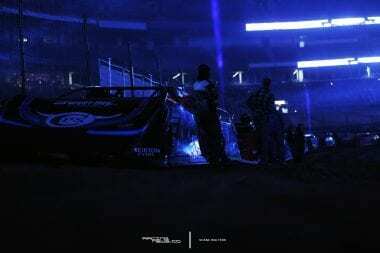 Oval DIRT Dirt Late Model World of Outlaws Late Model Series Are we witnessing a World of Outlaws boycott? UPDATE: (Jan 29, 2017) – As of today the Jimmy Owners 2017 schedule has been posted. It lists only Lucas Oil Dirt Late Model Series events. As of now, no World of Outlaws or DIRTcar events are listed on his 2017 late model tour. UPDATE: (Nov 21, 2016) – Brandon Sheppard has just been signed to drive the Rocket Chassis house car. Mark Richards Racing, Inc. fields the #1 XR1 dirt late model chassis in the World of Outlaws Late Model Series. It has been widely speculated, also unconfirmed, that Brandon Sheppard has withdrawn his name from the court appeal/lawsuit. 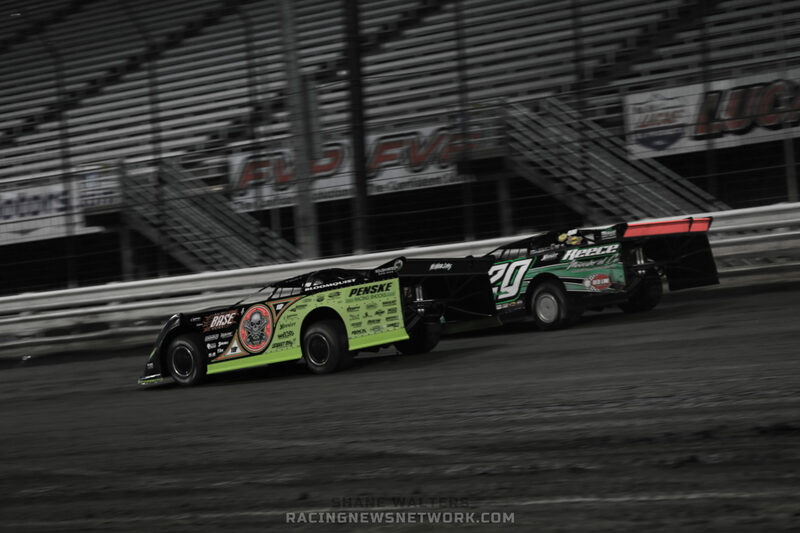 It all began nearly 5 months ago at Eldora Speedway in June. Five dirt late model drivers were excluded from the Dirt Late Model Dream results, fined and suspended from racing DIRTcar sanctioned events. 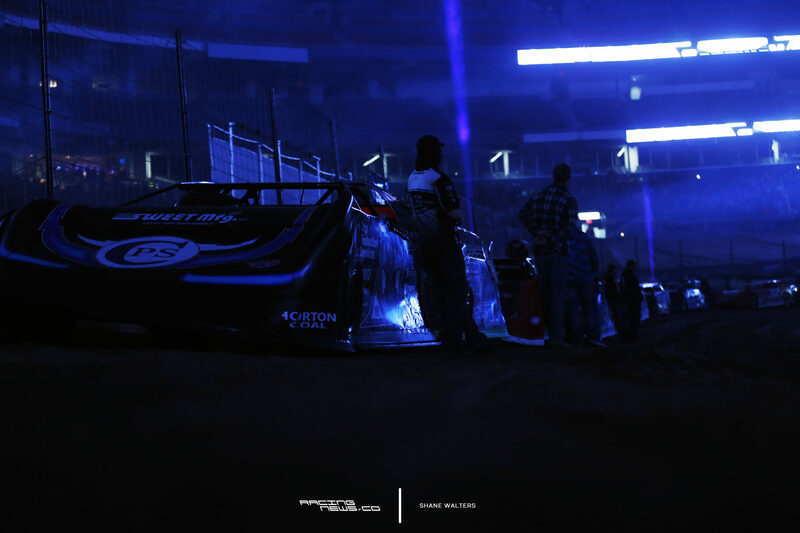 Tire samples were collected from the #B5 driven by Brandon Sheppard, #22 driven by Gregg Satterlee, #20 driven by Jimmy Owens, #33X driven by Ricky Thornton and #0 driven by Scott Bloomquist. Those samples were then tested by an independent laboratory. They did not meet established benchmarks in a chemical analysis. DIRTcar responded by handing out big penalties. However, four of those drivers responded by submitting a lawsuit. The suit sited damages to driver reputation due to inadequate tire tests. That $16 million dollar lawsuit was directed at the World Racing Group and subsidiary DIRTcar Racing, Eldora Speedway as well as its owner Tony Stewart. Eldora Speedway GM Roger Slack called the suit “meritless”. A judge was in agreement. On October 18th, U.S. District Judge Mae A. D’Agostino threw out the lawsuit. 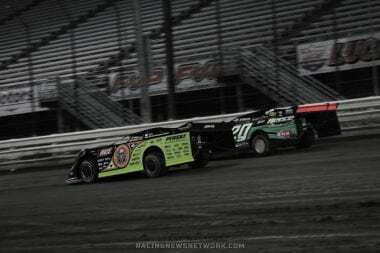 That same day, Eldora Speedway and DIRTcar both issued statements that the lawsuit had been dropped. DIRTcar and the World of Outlaws then stated that said drivers may return to competition. 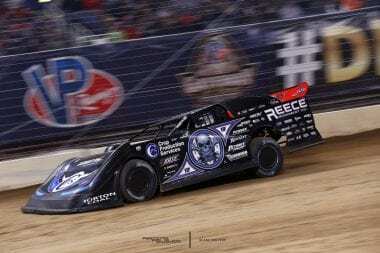 The dirt late model suspension was lifted, nearly a week before the World of Outlaws World Finals. But all drivers have since elected not to return to competition, all five. Hence the World of Outlaws World Finals results sheet. All five drivers that were effected by the Eldora Speedway Dirt Late Model Dream tire suspension are missing from the results. They all elected not to attend one of the biggest dirt late model races of the year. Meanwhile, Scott Bloomquist went on to win the 2016 Lucas Oil Late Model Dirt Series championship. He didn’t just win, he did it in record setting fashion, scoring more points in a single year than any driver in the series previous. We thought this story was over when DIRTcar lifted the ban. However, I don’t think it is. It appears at least a few of the drivers do not feel the issue has been resolved at all. We have no news to report that the four drivers listed on the initial lawsuit had re-filled. Though, it appears they might be taking things into their own hands, outside of the courts via a DIRTcar and World of Outlaws boycott. None of the drivers appear to have any plans of a return to any DIRTcar sanctioned event anytime soon.